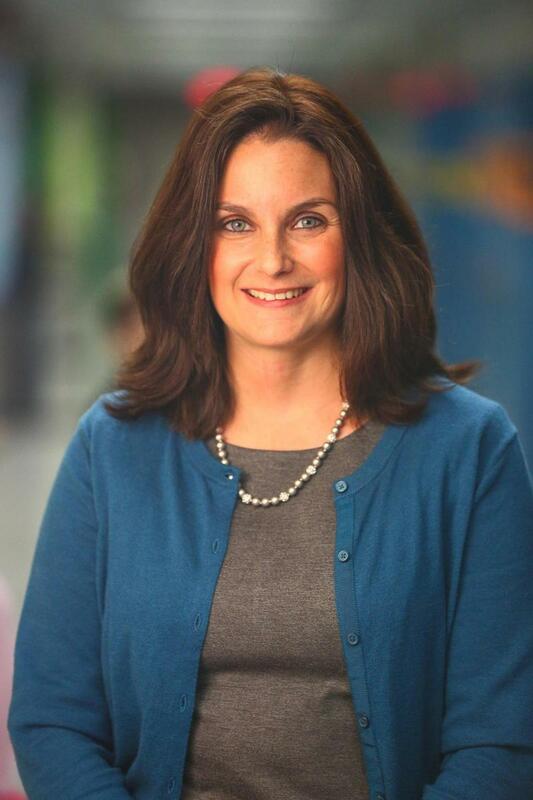 As a founding educator of BPY, Morah Jessica was instrumental in implementing her vision of a child-centered, individualized and differentiated education. Morah Jessica earned her BA in Early Childhood Education from Stern College for Women and her M.Ed in Reading from William Paterson University. As a certified reading specialist, Morah Jessica has created an early childhood program rich with early literacy experiences, and every Early Childhood student eagerly awaits her weekly storytime visits. Morah Jessica can be contacted at JessicaK@benporatyosef.org.